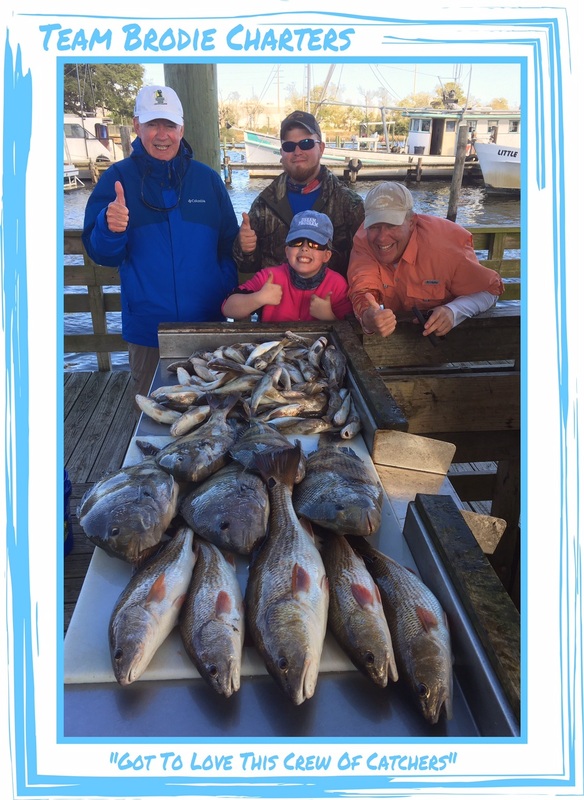 / Mississippi Charter Boat Fishing Rocks Aboard TEAM BRODIE CHARTERS! Today was the toughest day of the week with northerly winds up to 25 knots, and yes, my crew made another fine catch! 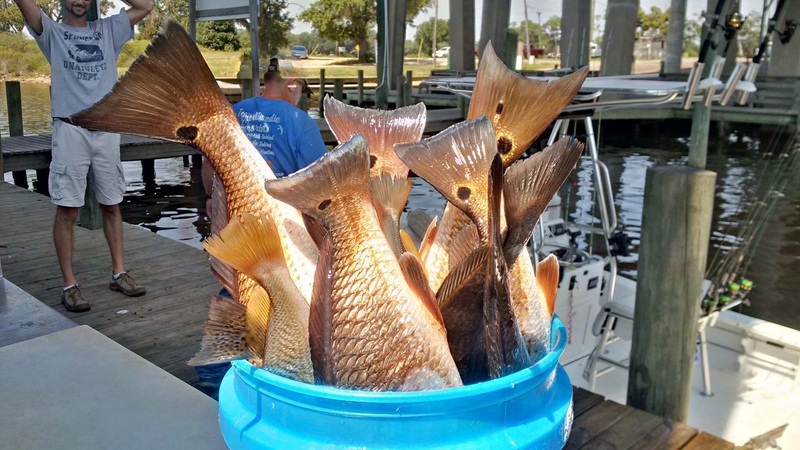 Captain Robert Brodie has been fishing the MS Gulf Coast for the better part of 50 years and knows where to find fish. 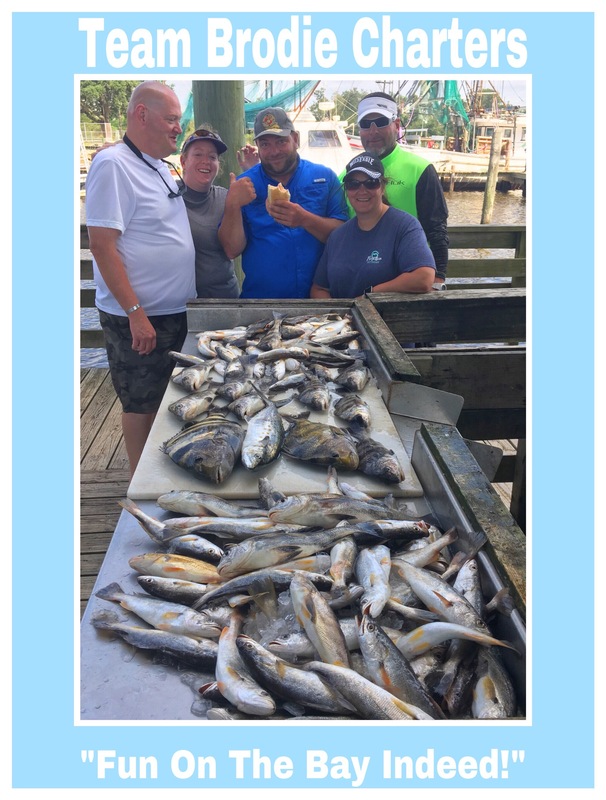 He runs Team Brodie Charters and enjoys being on the boat every day with his customers as well as showing others tips and tricks for catching more fish. Sign up now to get free fishing tips and tricks, video content only available to our subscribers, and special offers for chartered trips and group fishing trips.